To select a location, hover over Beaches on the top menu. You can also use the search facility. Cornwall juts out from England like a toe testing the cool Atlantic waters. The county is open to the sea in almost all directions and has everything from sandy surf beaches to sheltered rocky coves. With over 300 miles of coastline to explore it can be hard to know where to start. The good news is that there’s wildlife to be found on every beach in the county, so you won’t have to look far. The tips on this site will help you to find crabs, fish and more, even in places that don’t look very promising at first sight. If you’re planning a day’s rock pooling with children or prefer an easy walk, there are some great rockpooling beaches that are easily accessible and close to amenities. 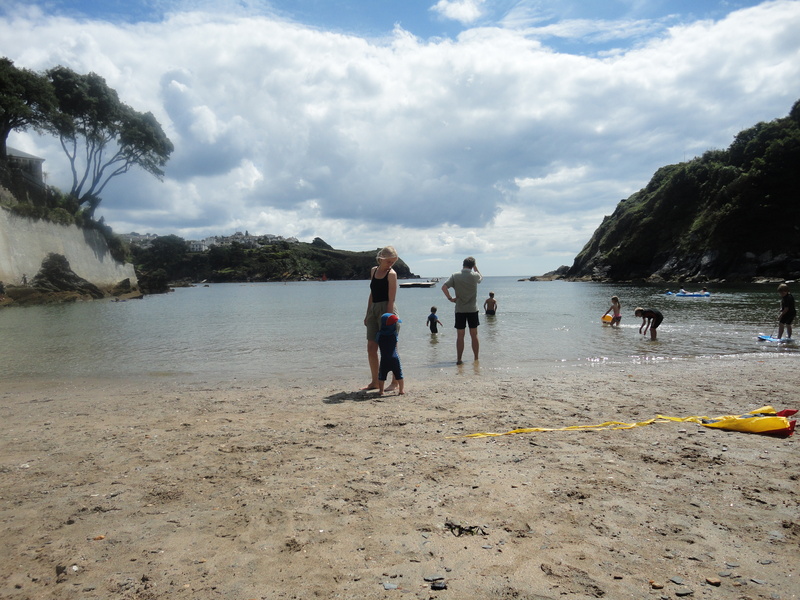 If you’re looking for something more adventurous, Cornwall has many remote, quiet coves, which are well worth a visit. 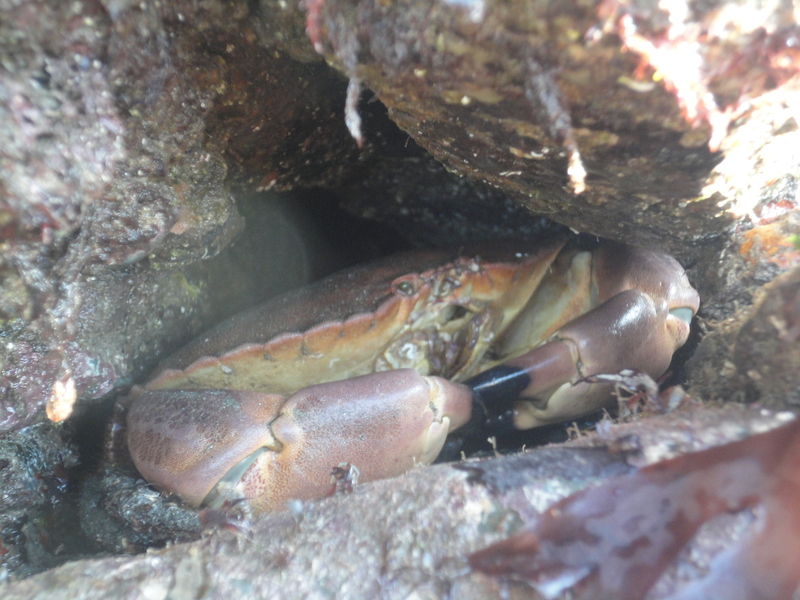 If you have a favourite rock pooling beach or would like to know more about a particular location that I haven’t covered, please do get in touch. We have just booked our holiday to Cornwall for next year and we have 2 very excited little girls who are desperate to go rock pooling. We are staying near Bude, which beaches within say an hours drive do you recommend, preferably dog friendly beaches. Thank you so much thats really helpful, can do some planning now.